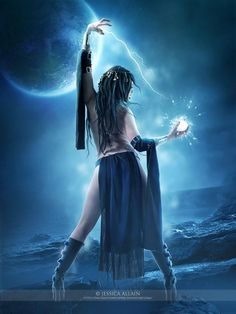 Magical Moon | The Pagan & the Pen ~ An Online Magazine! June 20th, 2016 brings forth a Full Moon. The Full Moon is a Mother Moon and as we all know, it is a powerful moon. Think of a woman who is pregnant. Her moods are heightened and they seem to affect all those around her. That being said, it should come to no surprise that the effects of a Full Moon and it’s influence can be felt three days before it comes and three days after. This is a great time to complete any magic or spells that you have been working on or need to cast. It is a wonderful Moon to focus on success, all that you wish and hope to gain and anything you need to accomplish. This is a great phase to heal or to be healed. It can also serve to empower us, especially when you think about the effects that a Full Moon has on us as a whole. Its is the perfect opportunity to tap into or use any psychic abilities you have as they too will be increased and easy to trigger. 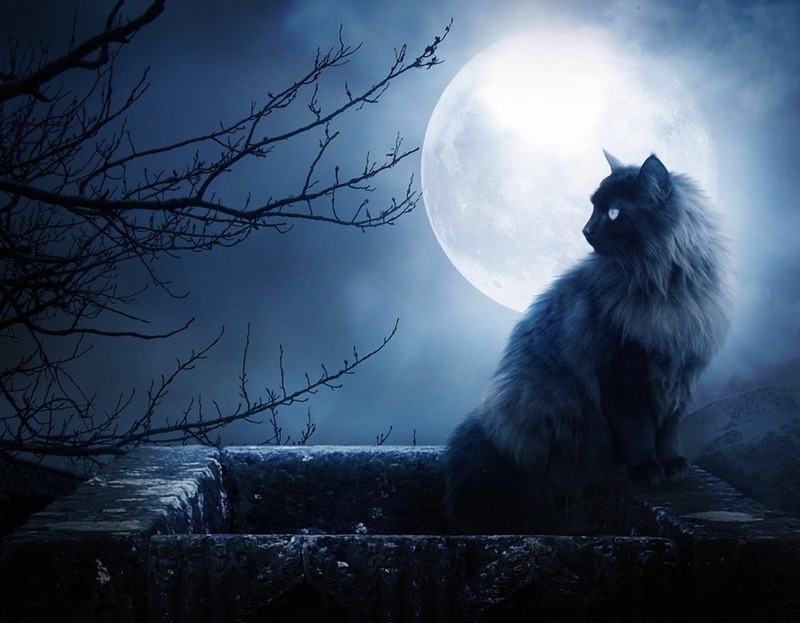 This is a strengthening moon, so be sure to invoke all of it’s blessings unto you and or others. It is a time of love, when possibility can be made into reality. It is a time of prophetic dreams and a great moment to work on matters of the home, beauty, money, fertility. On June 12th, 2016, the night sky will gift us with a First Quarter Moon that is also known as the Waxing and Maiden Moon. During this time, the Moon shall bloom from dark to full and it is a great time for magics of increase. This means, this is a great time to invoke growth and new things. Focus on bringing forth positive blessings into in your life, like luck and love. Focus on the Maiden aspect of the Goddess. She is young, energetic, determined, fearless, renewed and full of life. She is just experiencing things for the first time, getting a sense of herself and of all things around her. She has a sense of unattached freedom and yet, she can feel her connection to nature as it flows vivaciously through her. We will see a New Moon on June 4th, 2016. New Moons are also known as Dark Moons. This is the time of the wise and ever-so-powerful Crone. This is a great time to invoke her aide and knowledge. 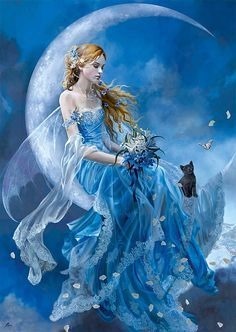 This moon also symbolizes the Hidden Face of the Goddess and our transformation from womb, or through the tomb, as the path to rebirth and new beginnings. This is a time of rest, love, and the preparation of regeneration. New Moons are fantastic for divination, meditating and dark power magic. 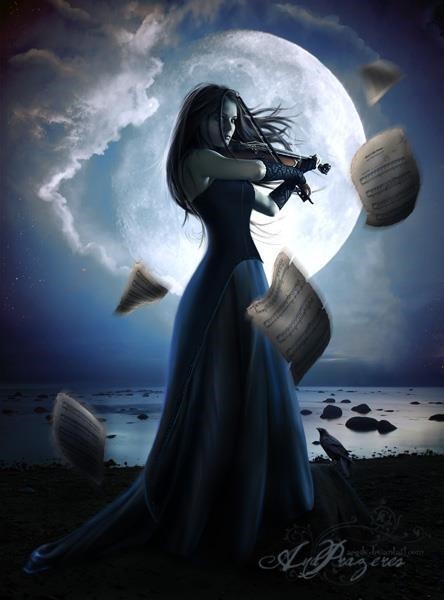 During a New Moon, one may work spells, rituals or enchantments that revolve around banishings, exorcisms and cleansings. Tap into the power of a New Moon to rid yourself of negativity, of unwanted things or desires. Clean the slate, so to speak, in order to prepare a foundation for all that is new.